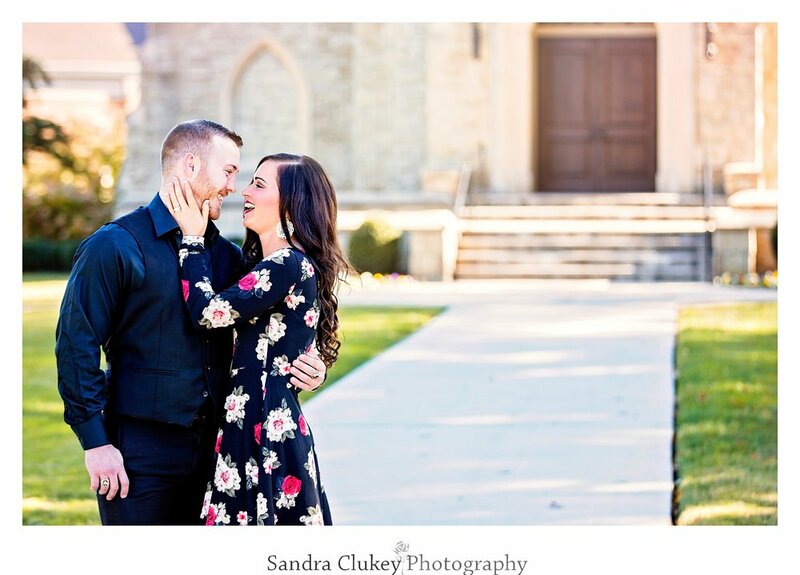 Keisha and CJ are a truly sweet couple that met in their church at South Cleveland Church of God. 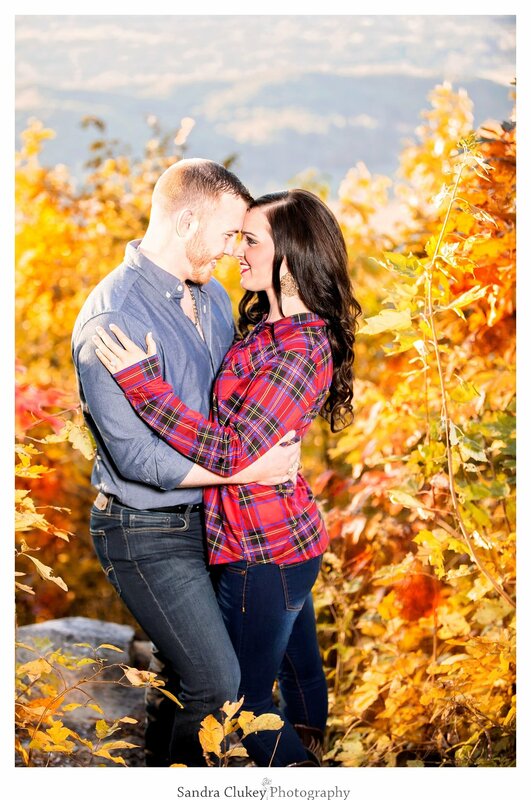 They met, fell in love, and were engaged in just a few short weeks! 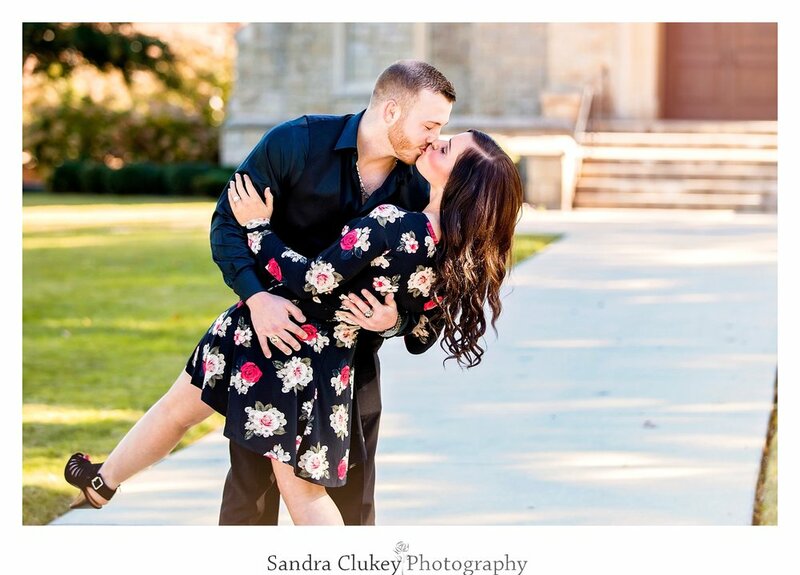 Ahh, sweet young love! Is there anything more beautiful in this world? 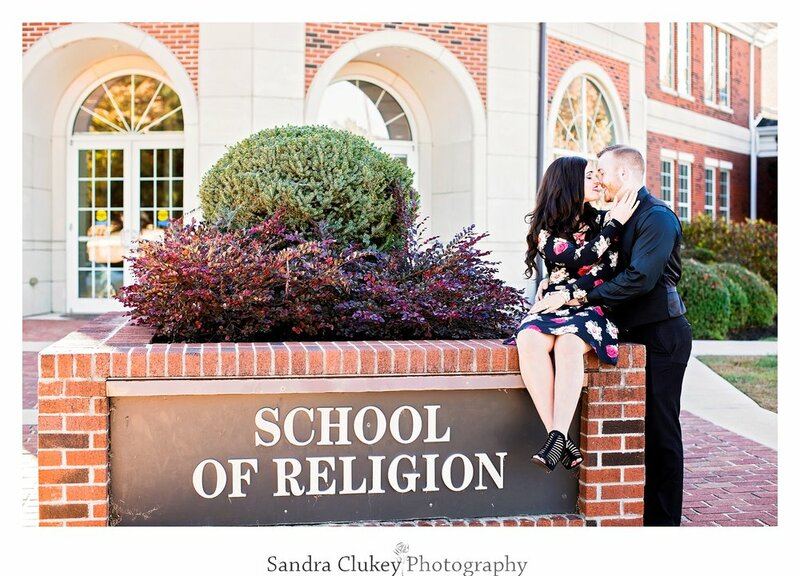 We had so much fun with them at their engagement shoot right here in Cleveland Tennessee at the Lee University campus, where Cj graduated from the School of Religion and where they will be married this coming December at the Lee University Chapel. 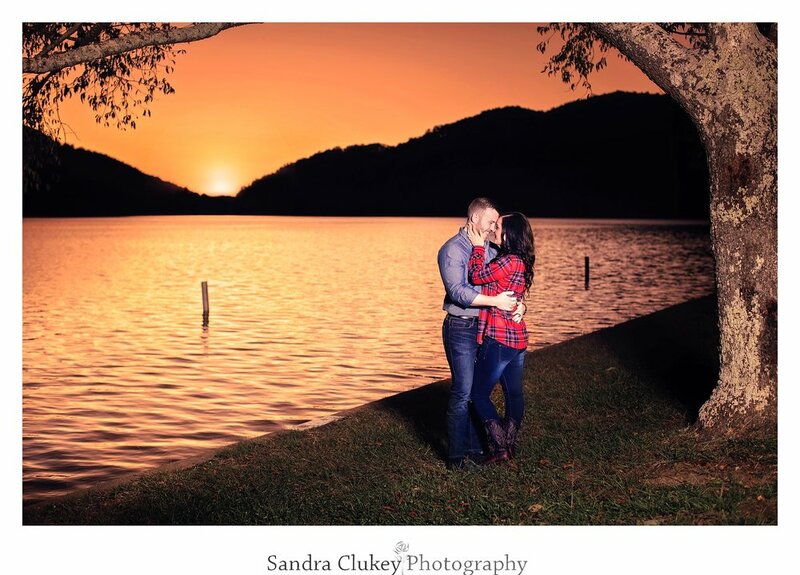 After some fun time on campus we drove on up to the Chilhowee Mountain where we were blessed with a beautiful sunset. 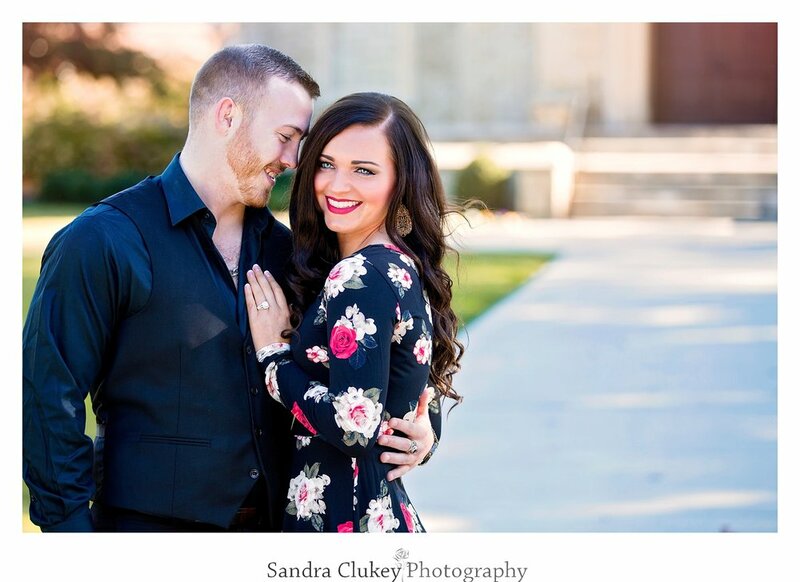 We are so looking forward to their upcoming December wedding! Maybe it will snow!! That would be truly awesome! 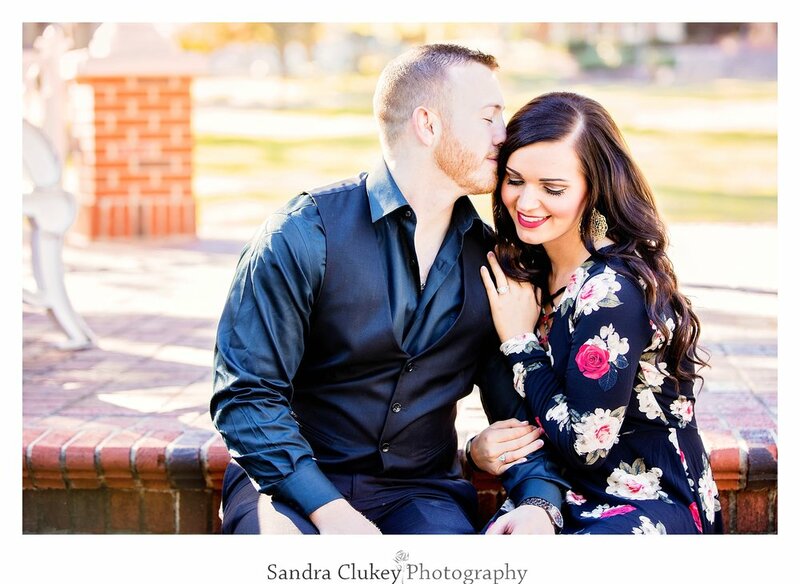 Enjoy some of our favorite photos of Keisha and CJ's engagement shoot. 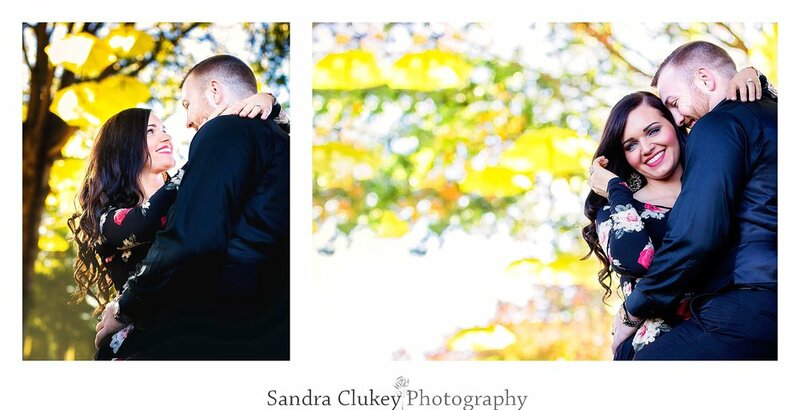 Congratulations Keisha and CJ! 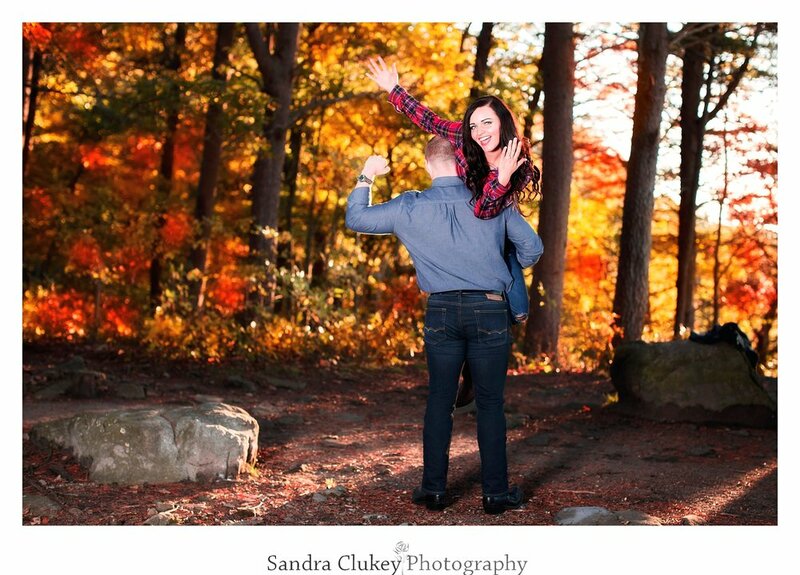 Stay fabulous! 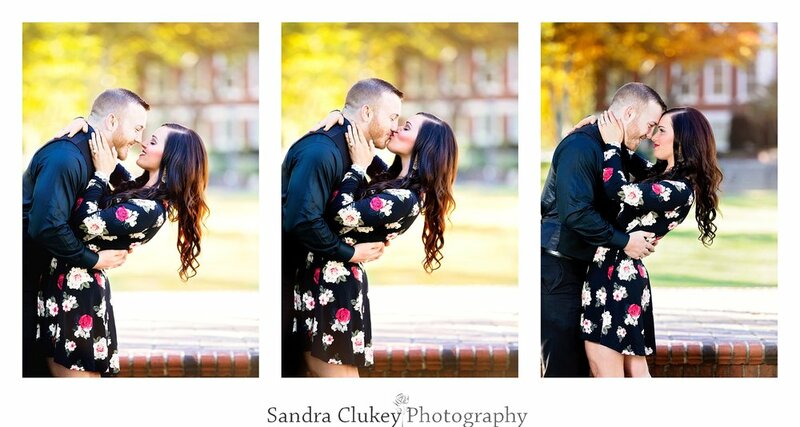 Sandra Clukey Photography, LLC! 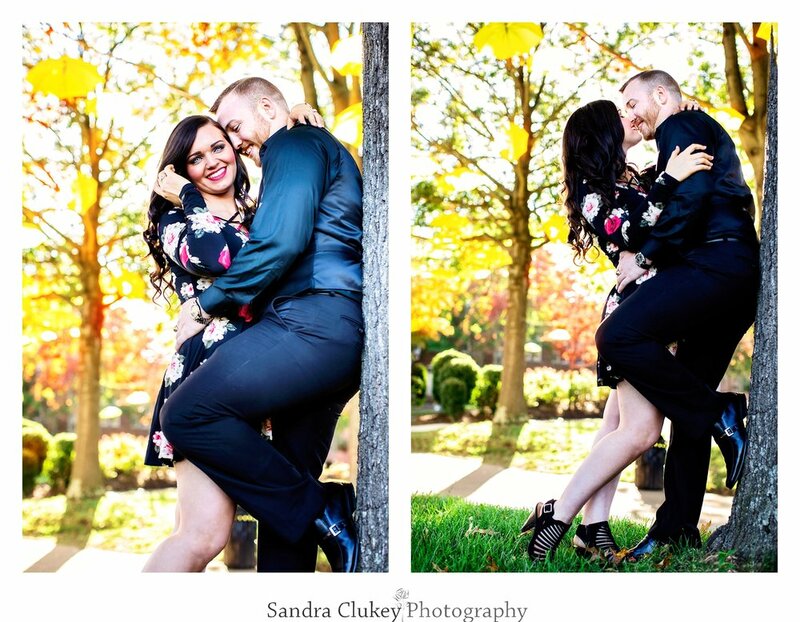 Thank you for viewing some of Keisha and CJ's engagement photos taken in beautiful Cleveland Tennessee. 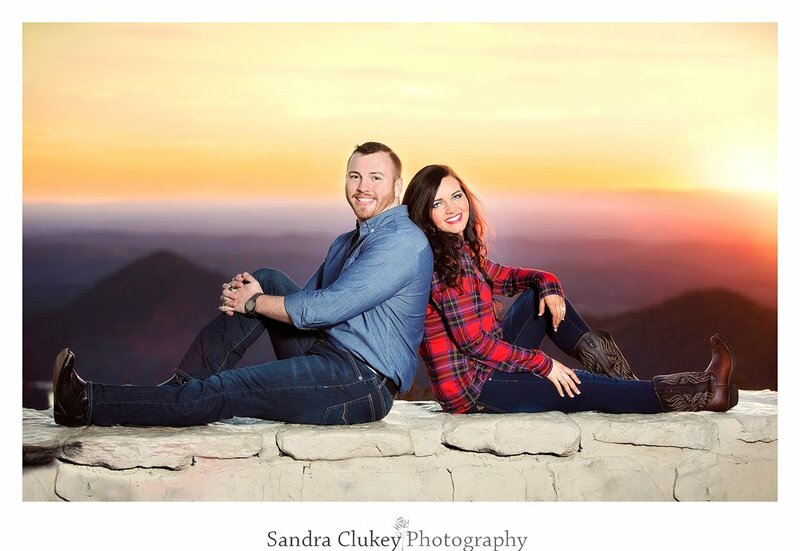 We love photographing engagements and weddings locally here in the Chattanooga Tennessee area and surrounding areas including Cleveland Tennessee, Nashville, TN, Knoxville TN, Atlanta GA, and Huntsville AL. 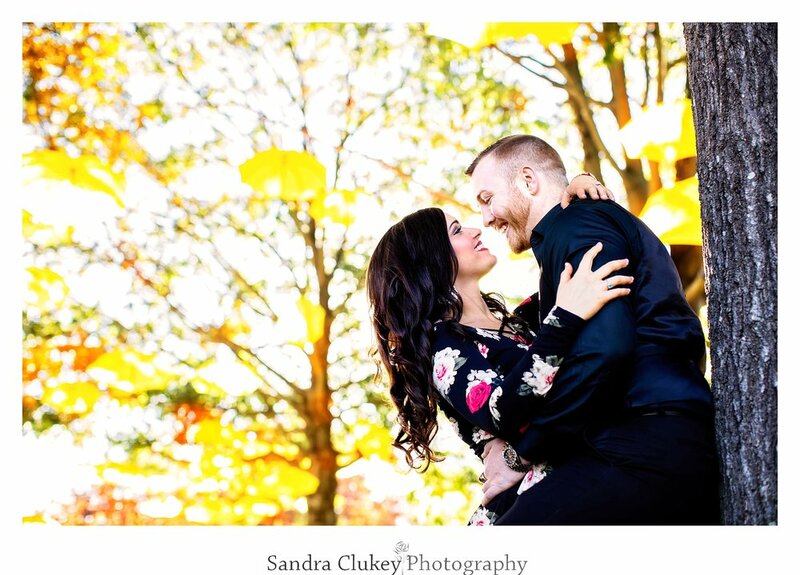 We absolutely love to travel and we would be thrilled to travel to your destination wedding anywhere nationally or internationally.